uBITX Firmware Beta 1.093 will be released in 1-2 days. 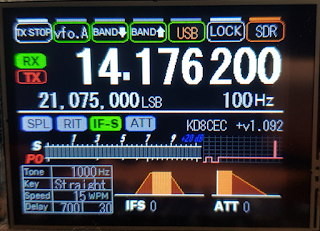 Ian KD8CEC now has a guide to using the Nextion screens on the µBITx on his website. Next PostNext Distorted audio v4 Main Board?